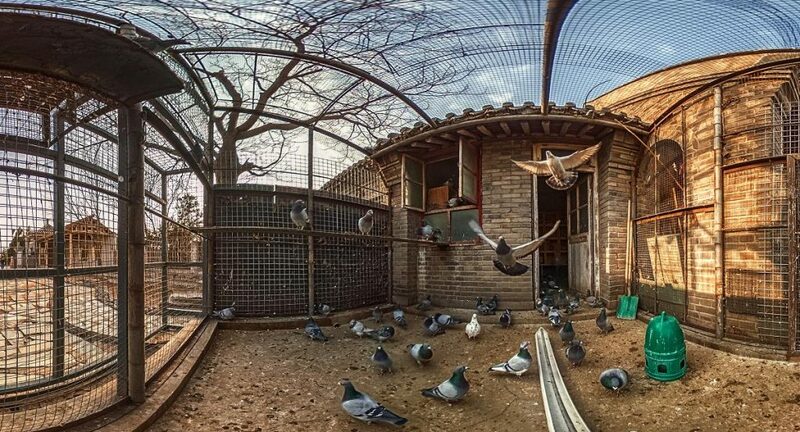 The seminar will include: how to shoot low light photos, and photos with moving subjects; the post-production for high dynamic range and low noise; Yuqing’s complete workflow. 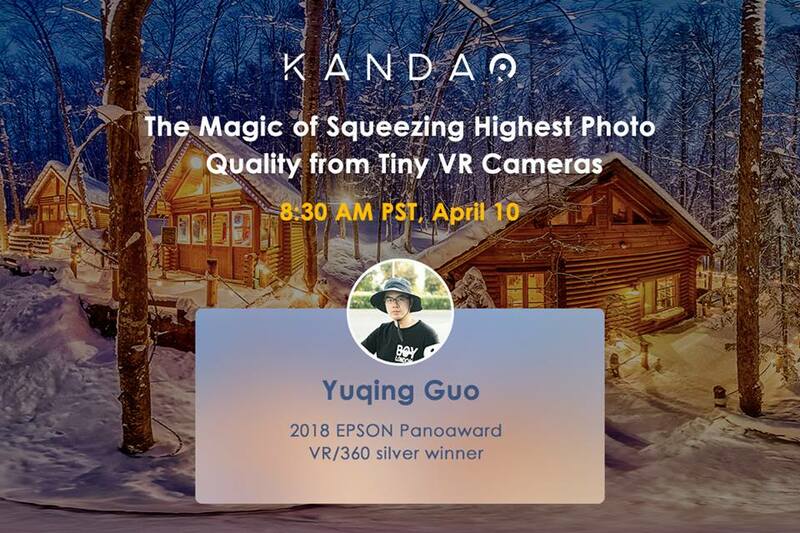 According to Kandao, the seminar will include techniques for all 360 photographers, regardless of their 360 camera. To register for the seminar, see this link. Yuqing is one of the most skilled 360 camera photographers I know and I strongly recommend watching the seminar! Thank you, Mic. Do you know – will the webinar record be available? I see it’s on Facebook which I don’t use. Can this be distributed as a video? I’ll try to embed it on the page, but I don’t know if it will be enough to make it accessible. Yuqing has also generously made the slides available to me so I can make a youtube tutorial for it. Me neither – but then 1. I don’t use Facebook and 2. Mic has kindly offered to make a YouTube ‘version’ which I’m sure will resolve the issue of editing a DNG fisheye pair and having something viewable.